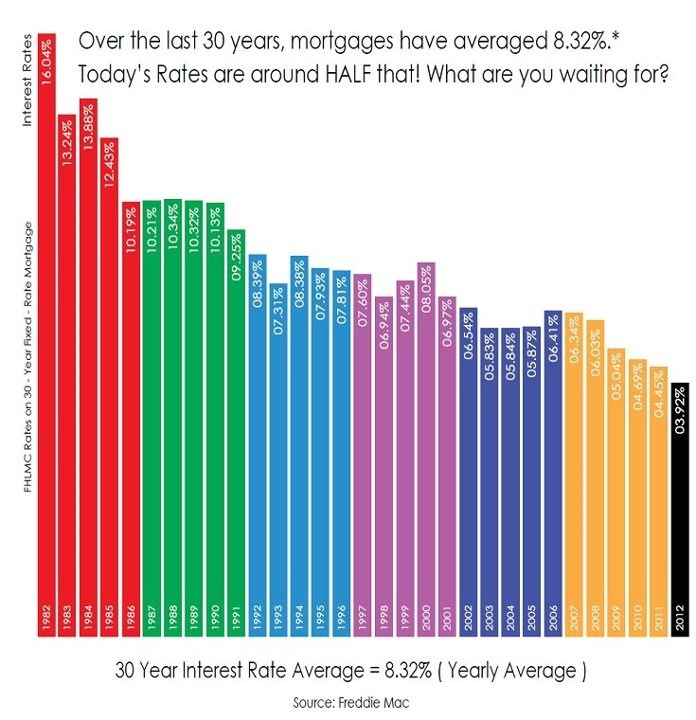 With rates so low, what are YOU waiting for? If you are looking to buy your next home, call me at 480-823-7770 to get started. I can help sell your Phoenix home so you get the most money from the sale and I can help you get that next dream home that you have been waiting for. Let’s get started today!